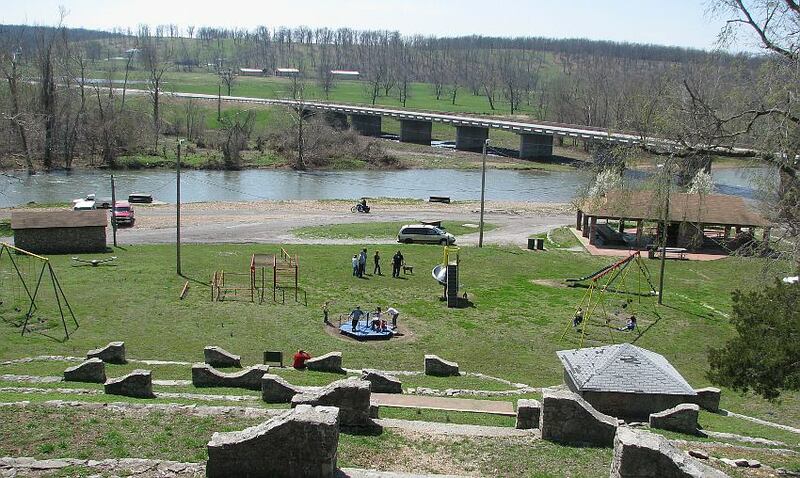 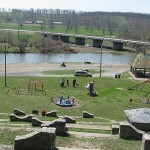 The town of Galena sprang to life in 1876 when Galena, the natural mineral form of lead sulfite, was discovered there. 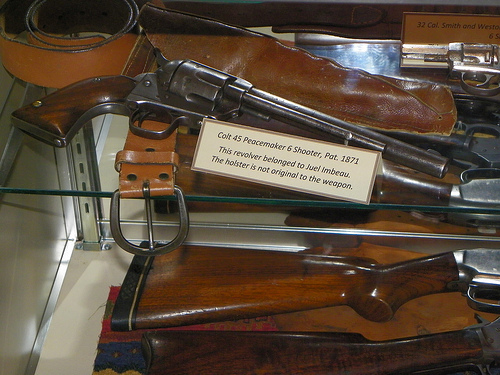 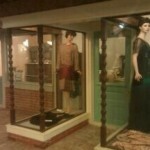 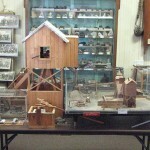 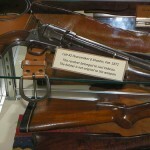 Incorporated in 1877, Galena is the oldest mining town in Kansas. 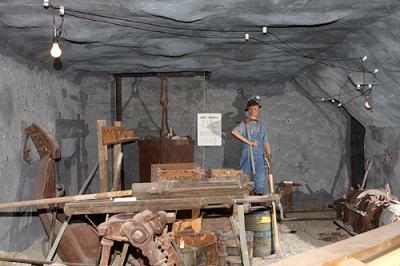 The road that would later become Route 66 was initially an important corridor for the mining network. 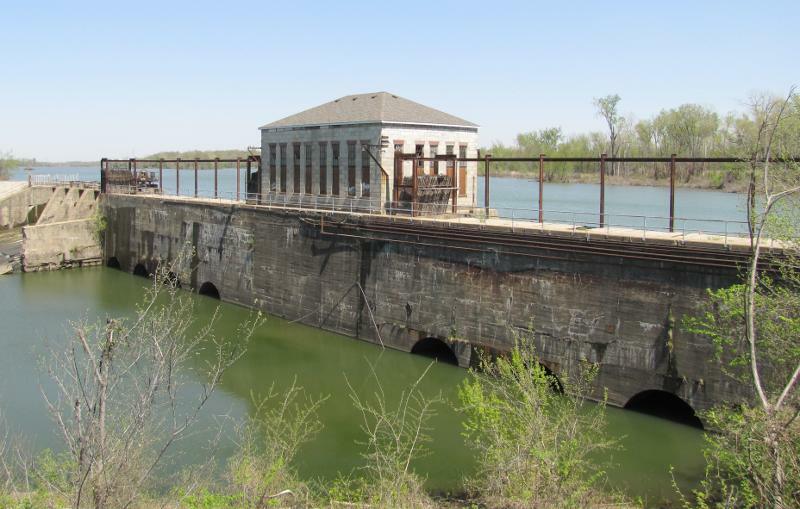 The first interesting site in Kansas is the Eagle-Picher plant, across the railroad tracks on the right. 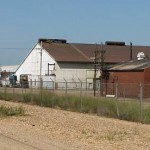 This smelter operated from around 1912 until the late 1970s. 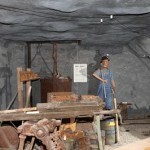 It processed the locally mined galena ore and produced lead, zinc and silver. 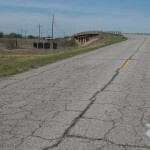 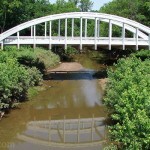 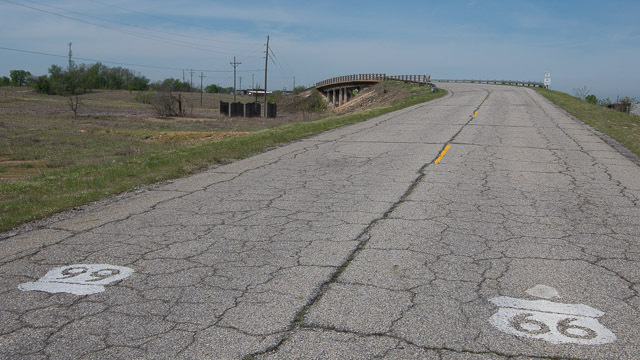 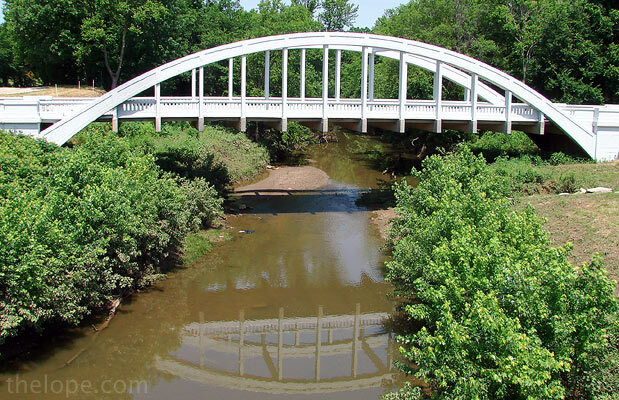 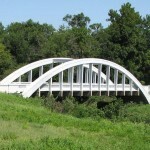 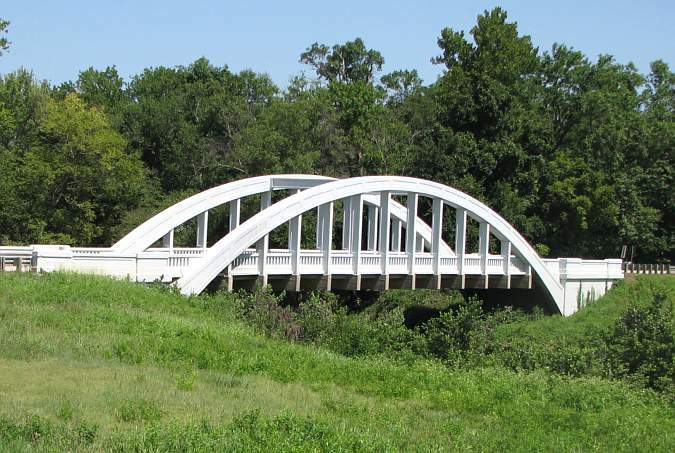 Three and a half miles north of Baxter Springs, Kansas stands the elegant Brush Creek Bridge, the only remaining example of a fixed Marsh Rainbow Arch bridge left on Kansas Route 66. 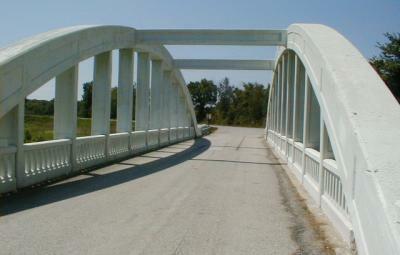 The bridge consists of a pair of arches disposed between two abutments, with concrete banister railings aligned parallel with the bridge deck. 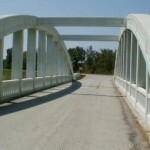 The original patents called for slideable wear plates, molded into the concrete where the bridge deck came into contact with the beams and abutments. 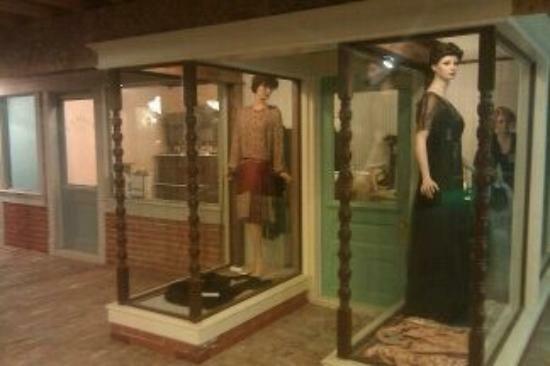 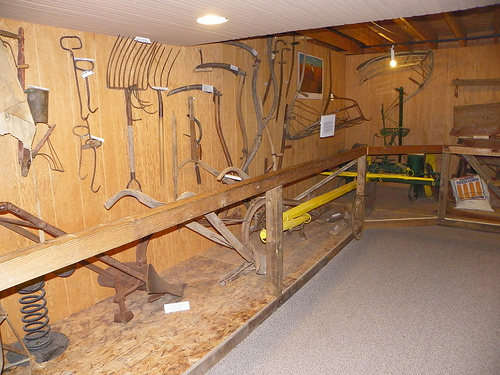 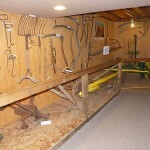 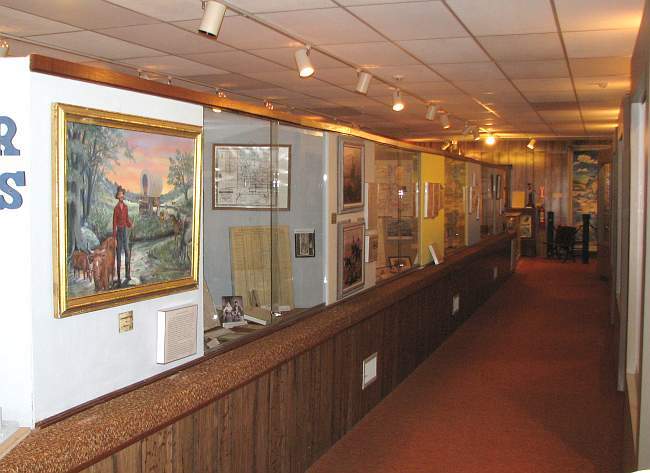 The museum has 13,000 square feet of displays including World War II, recreated 1870s businesses a 1926 LaFrance fire engine, and six window displays from the businesses in the 1930s. 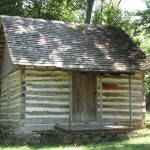 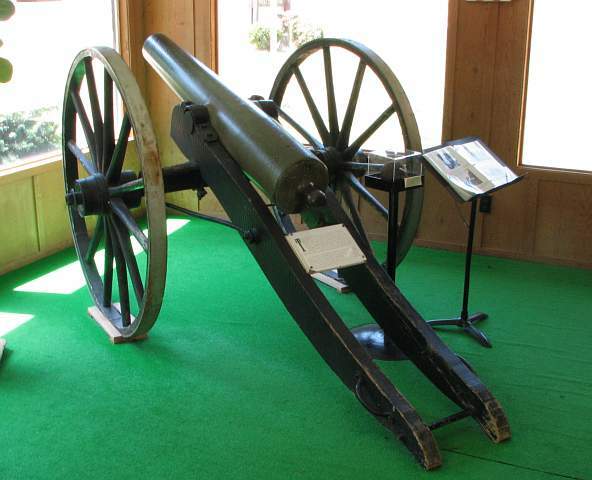 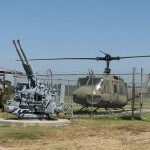 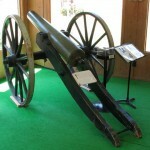 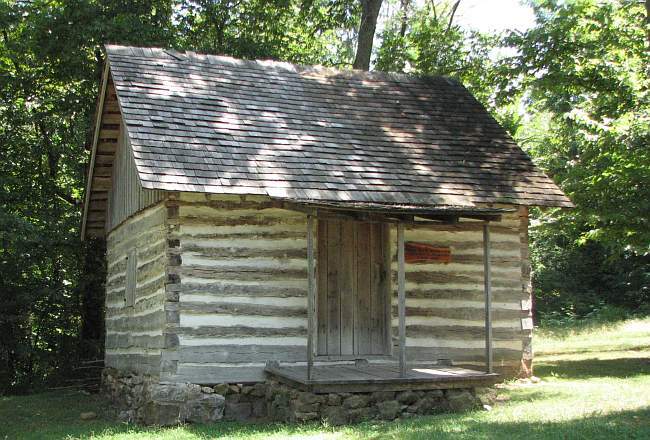 The museum’s grounds also have a 1870s log cabin which was moved to the site, and a Korean War era U. S. Army tank. 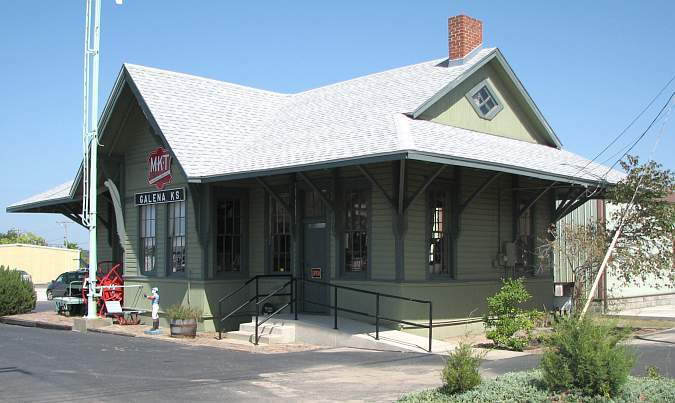 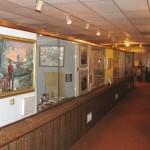 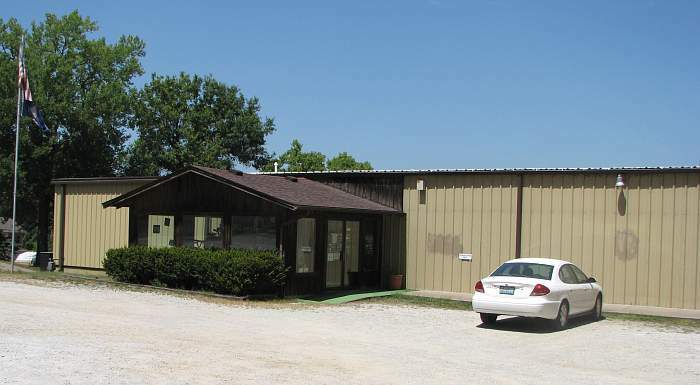 At first glance, the Galena Mining & Historical Museum is tiny, occupying an old Missouri-Texas-Kansas railroad depot that was moved from another location on Route 66 in Galena. 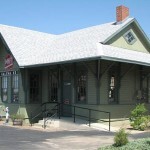 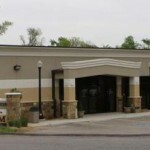 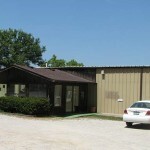 But there is a much larger building tucked away behind the depot. 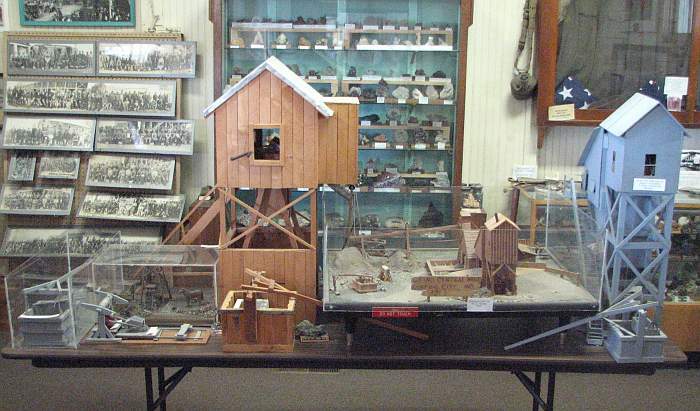 Features unique to the Galena Museum are a large display of mineral specimens, mining equipment and a model of the Grand Central Mine which was located just east of Galena in Central City, Missouri. 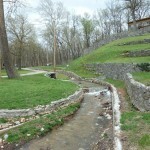 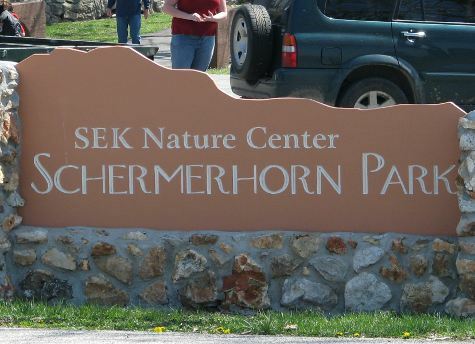 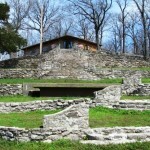 Schermerhorn Park and Southeast Kansas Nature Center in Galena, Kansas traces its founding to the 1922 donation of land on Shoal Creek for a city park. 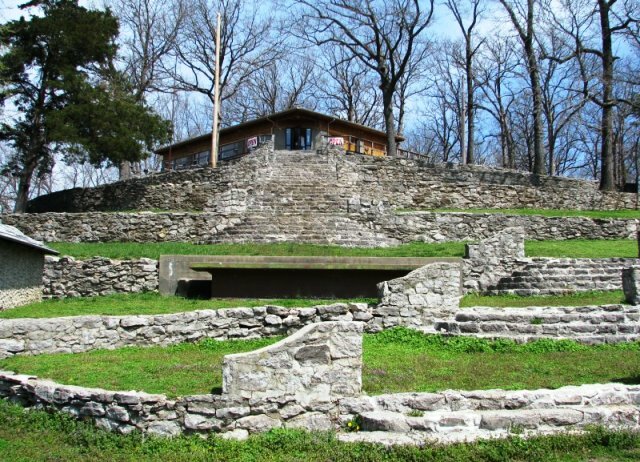 In the 1930s and ’40s the Works Progressive Administration (WPA) built Schermerhorn Park’s stone terracing, walls and other structures. 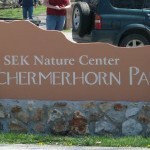 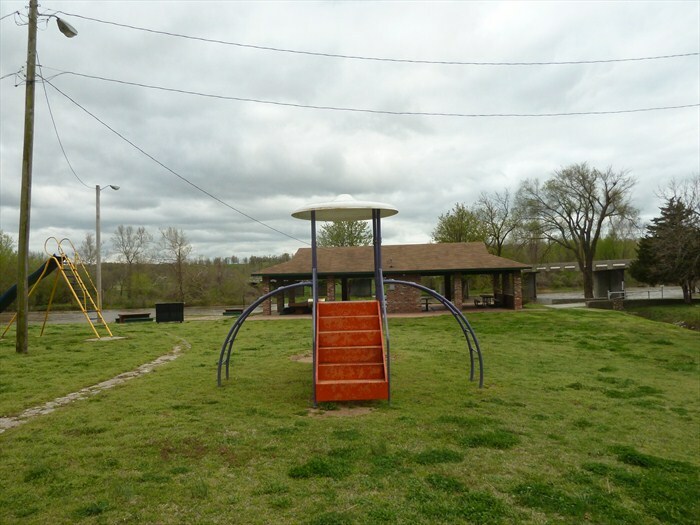 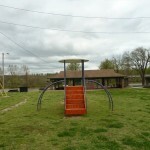 Schermerhorn Park is home to some of the rarest animals in Kansas. 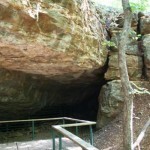 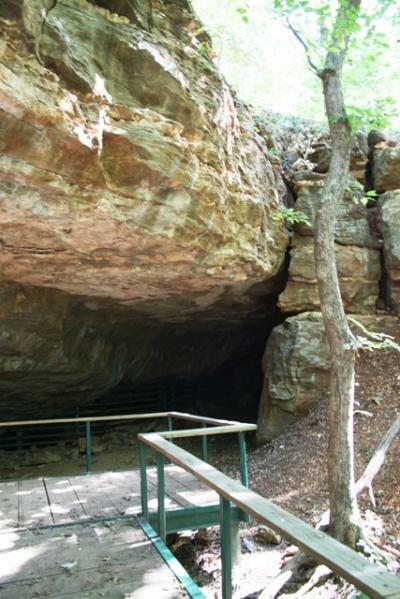 Schermerhorn Cave and the spring that flows from it are the home to grotto salamanders, dark-sided salamanders, cave salamanders, and the graybelly salamander. 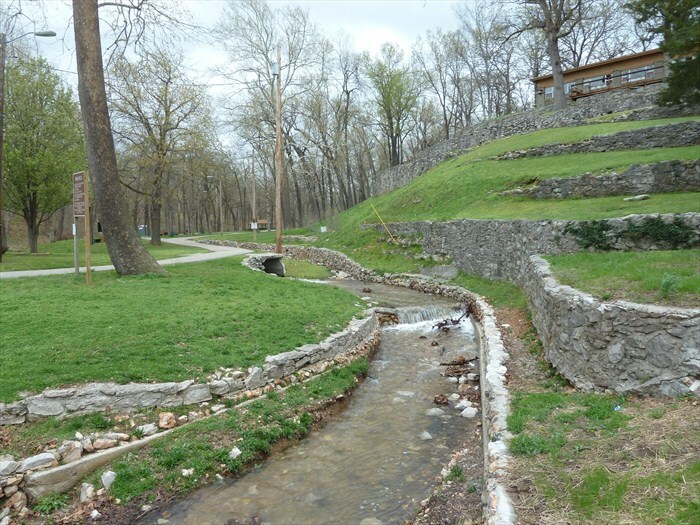 Rare species of mussels, such as Neosho Mucket and Rabbitsfoot can be found in the adjacent Spring River. 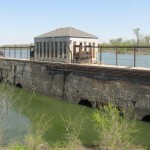 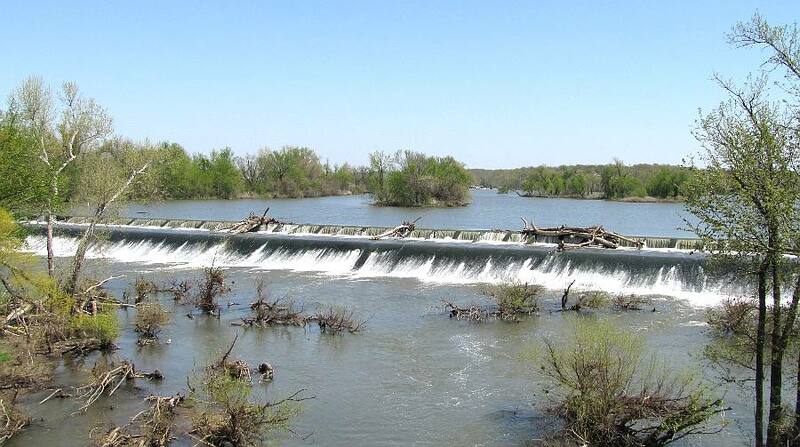 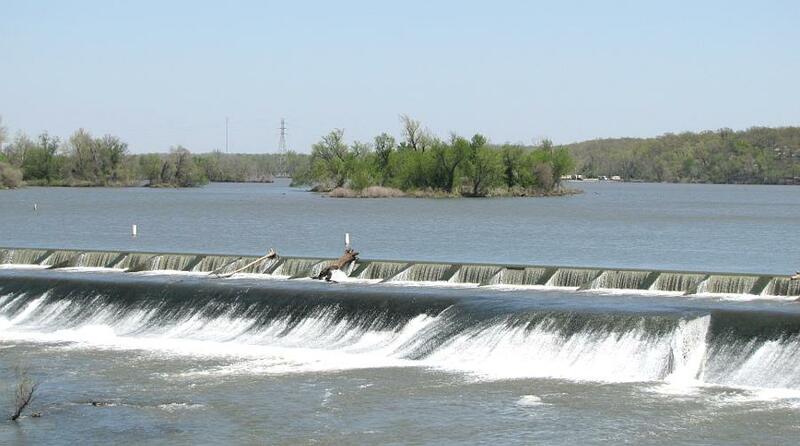 The waterfall over the Empire District Electric Company’s Power Dam at Riverton, Kansas is the most impressive water feature found in Kansas to date. 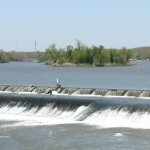 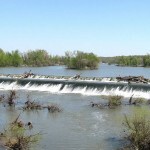 The overflow (or overfall) dam is one of two dams which form the 400 acre Lake Lowell from Spring River and Shoal Creek.